I just did some online bathing suit shopping for my boys and it got me thinking about boys' clothing. I think it is so hard to shop for little boys! The tacky, punk-ish clothes far outweigh the classic, handsome clothes I prefer. Also, I've found that my boys are so hard on their clothes. So I like to buy things that are durable, or inexpensive, or somewhere in between. Here are a few of my go-to items that I have bought, and will buy again, and have passed down from my oldest to my youngest. Carhartt Little Boys' Washed Duck Bib Overalls These are tough as nails. And the color hides a multitude of sins. The straps adjust so they grow with the boy. I think Stephen wore these for 2.5 years and they still look good as new. 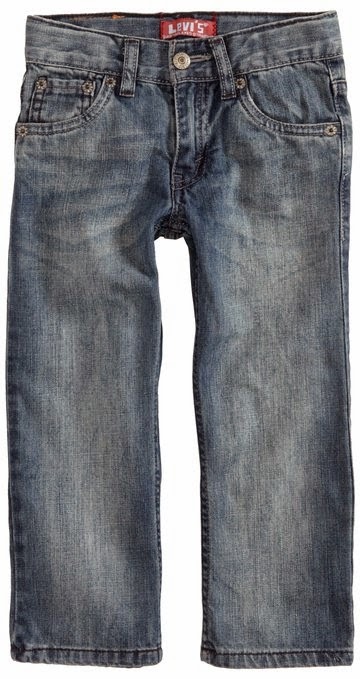 Levi's Little Boys 505 Regular Jean These are my favorite. I just like the way they look. Classic American blue jeans. They have an adjustable waist strap which is nice for fitting your leaner types. 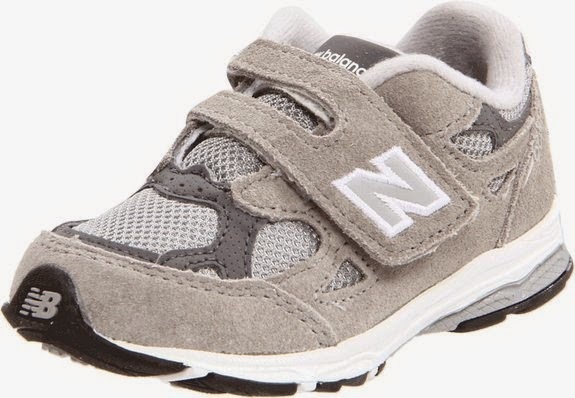 Toddler New Balances Evey time my boys need new tennis shoes I just order another pair of these New Balances. Often my mom treats them to a new pair. Only recently have we varied the color and bought the navy ones which look really nice with Stephen's school uniform. 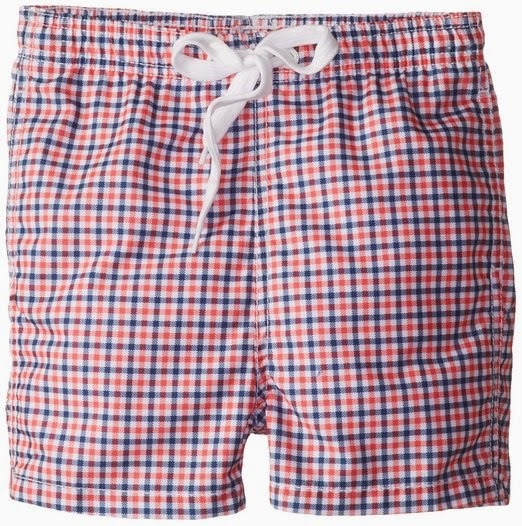 After searching high and low for boys' bathing suits that do not scream Spring Break, Panama City Beach 2015, I found these handsome swim trunks on Amazon. They were on major sale (!!! ), but there were not many left in stock. I ordered matching suits for both boys. And since I had summer on my mind, I added this thermos to my wish list. A friend has gotten me hooked on these. Laurie got the Hello Kitty one for Christmas and you've never seen a girl drink so much water. There is just something wonderful to my kids about drinking out of a cool container. Great choices of clothes for a handsome and wonderful kid!! I like the length of that swim suit! I can't stand the majority available for boys that hang down to their shins and stick to them when they're wet.